Valerie Bandura is the author of two poetry collections, FREAK SHOW (Black Lawrence Press, 2013), a 2014 Paterson Poetry Prize Finalist, and HUMAN INTEREST (Black Lawrence Press, 2017). Her recent poems have appeared in the American Poetry Review, The Gettysburg Review, Ploughshares, Zyzzyva, among others. 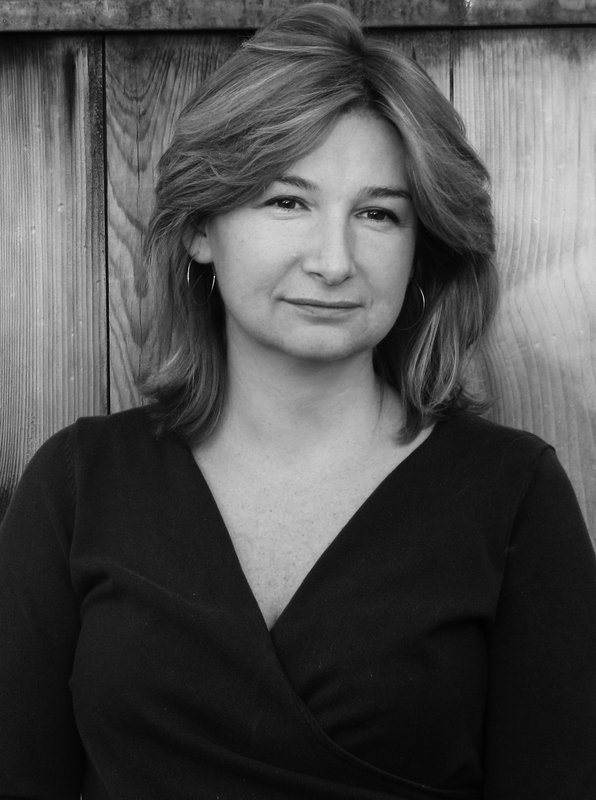 Born in the former Soviet Union, Bandura received degrees from Columbia University and the MFA Program for Writers at Warren Wilson College, where she served as the Joan Beebe Teaching Fellow. She has been awarded a residency from the Bread Loaf Writers Conference and the James Merrill Fellowship from the Vermont Studio Center. She teaches writing at Arizona State University, and lives in Mesa with her husband fiction writer, Patrick Michael Finn, and their son.